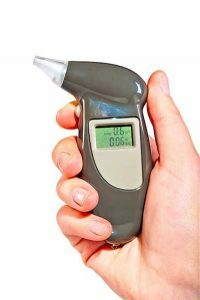 Since a Supreme Court ruling in 2008, breath tests have been admissible in court as proof of a driver’s impairment in a DWI case. However, certain criteria must be met in administering these tests for the results to be considered valid evidence. It is these criteria that are the basis of a federal class action lawsuit that could result in more than 20,000 New Jersey DWI convictions being overturned. For the results of a breath test to be admissible in court, the device used to measure a suspect’s blood alcohol content (BAC) must be in working order and appropriately inspected at the time of the test; the person administering the test must be a certified operator; and the test must be administered according to procedure.